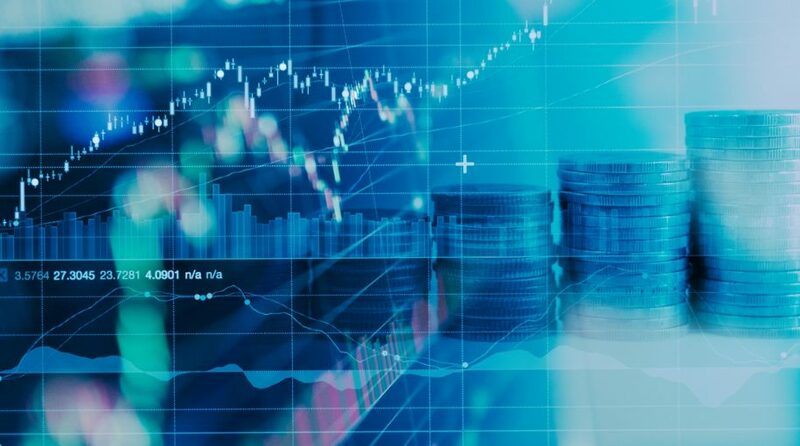 The iShares S&P 500 Value ETF (NYSEArca: IVE), one of the largest exchange traded funds dedicated to value stocks, posted an admirable first-quarter gain of more than 11%. That could be a sign that a long-awaited value resurgence is materializing. Recent dovish commentary from the Federal Reserve weighed on value stocks and the related ETFs. Popular value ETFs include the iShares MSCI USA Value Factor ETF (Cboe: VLUE). VLUE “seeks to track the performance of an index that measures the performance of U.S. large- and mid-capitalization stocks with value characteristics and relatively lower valuations, before fees and expenses,” according to iShares. VLUE is trailing the aforementioned IVE this year. Some market observers, including Bernstein strategist Sarah McCarthy, see value stocks can bounce back over the medium term. The spreads between the most expensive and least expensive sectors are widening, but that scenario is not being caused by slack fundamentals in the latter group.